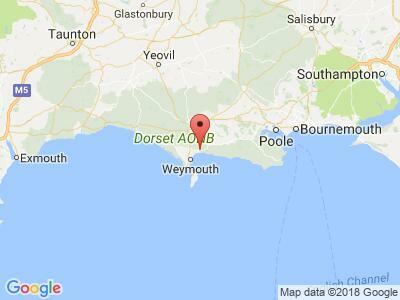 Dorset is famous for the Jurassic Coast World Heritage site with beautiful natural landmarks like Durdle Door, Old Harrys Rock and Chesil Beach all within easy reach. 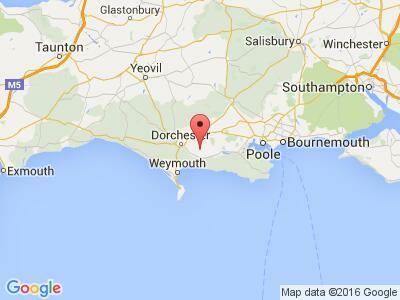 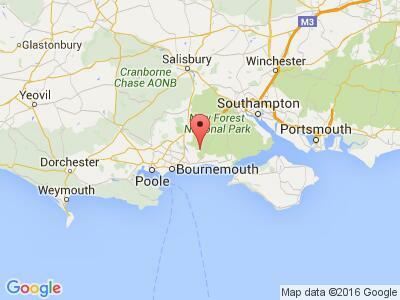 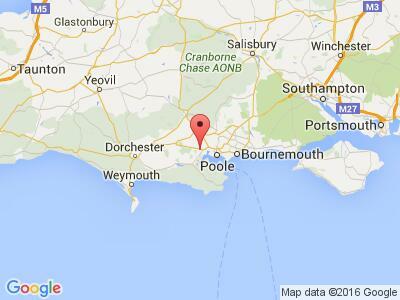 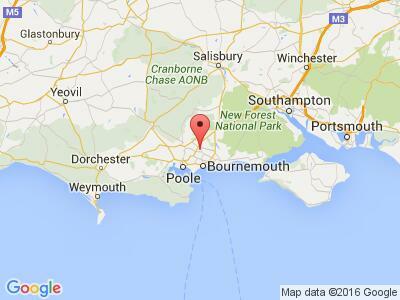 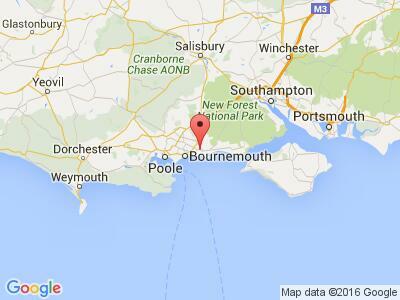 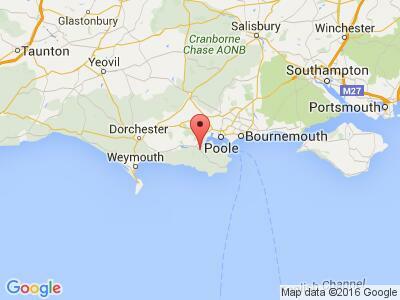 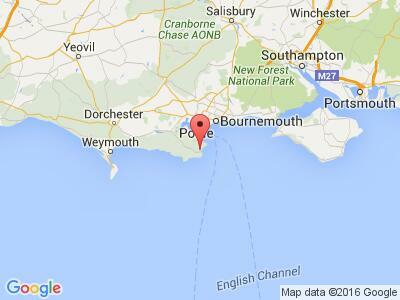 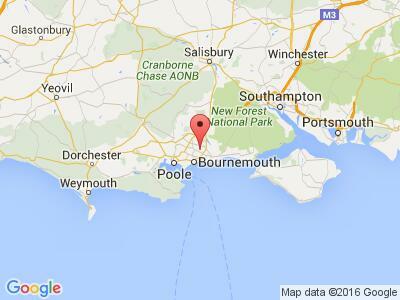 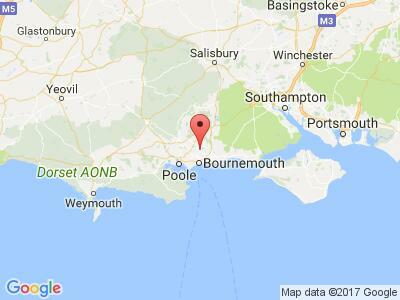 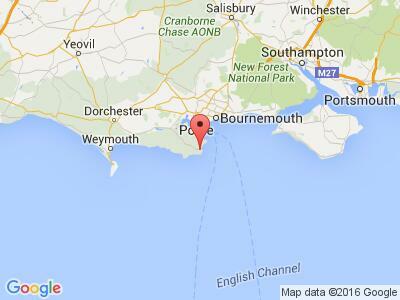 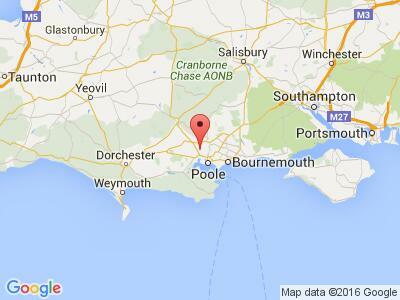 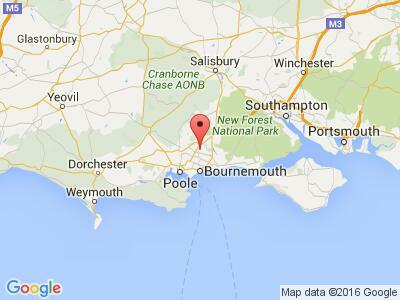 Bournemouth, Poole and Weymouth offer some of the finest stretches of sand in the UK. 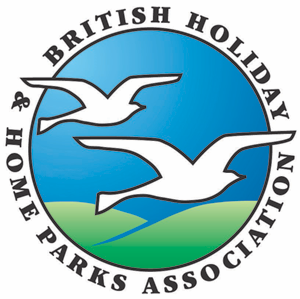 Head inland and you have historic places to visit like Hardys Cottage near Dorchester, Sherborne Castle, Wareham and Milton Abbas. 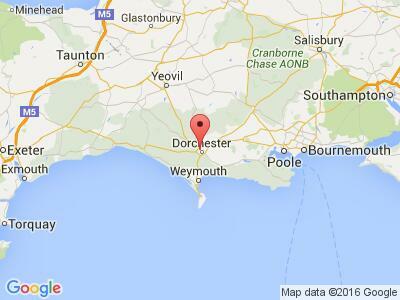 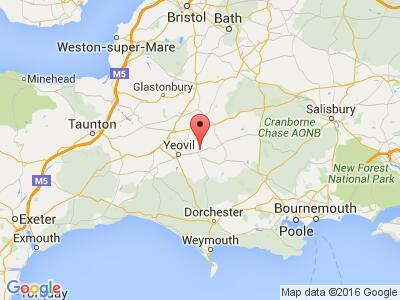 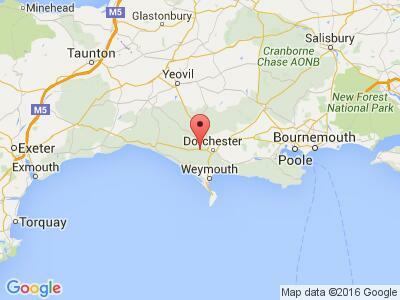 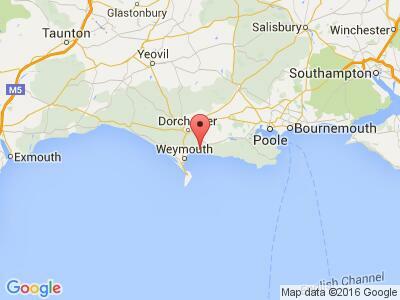 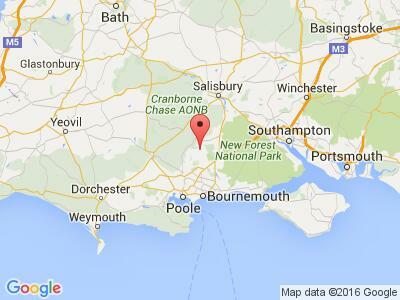 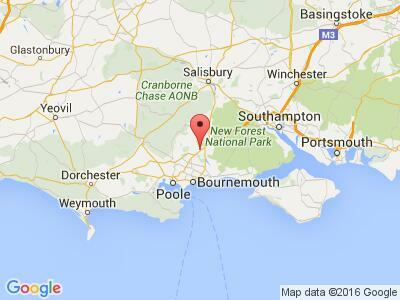 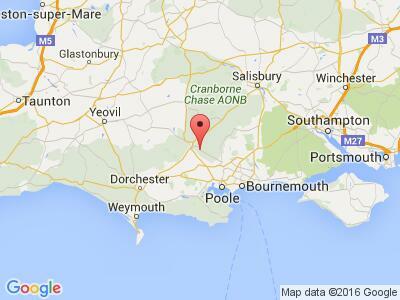 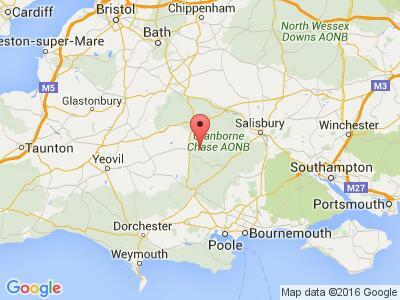 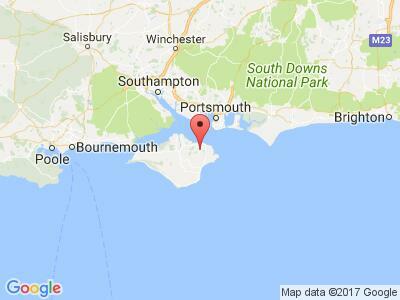 Browse a range of high quality Residential Park Homes in Dorset, to own or to rent.